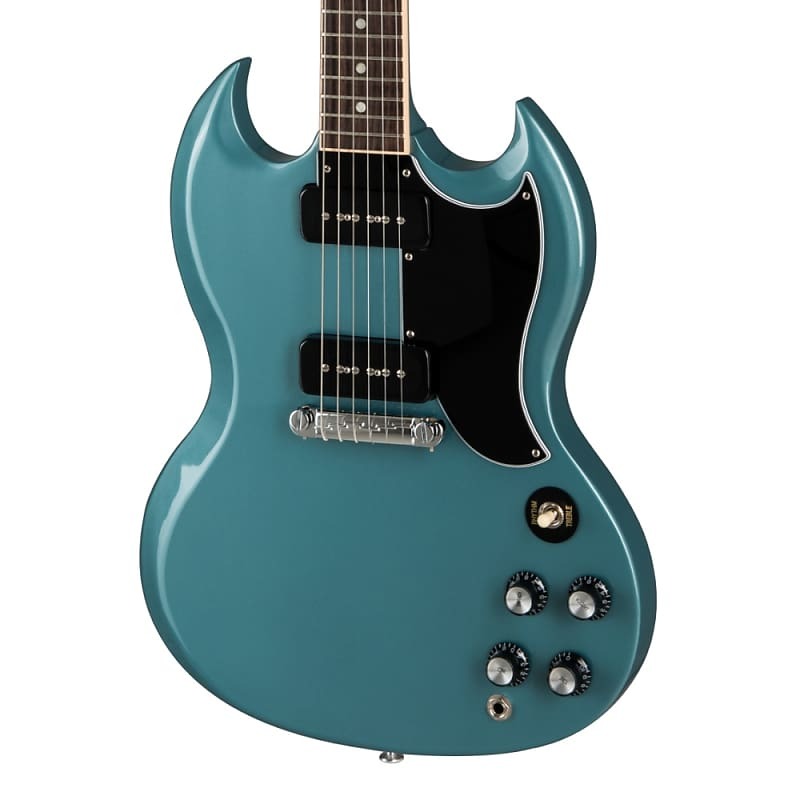 2019 Limited Edition SG Special! Discussion in 'Gibson SG' started by PermissionToLand, Oct 31, 2018. Looks like they even used the '61 RI neck joint design. papagayo and Drawde like this.